Fall is in the air and the great pumpkin is back! 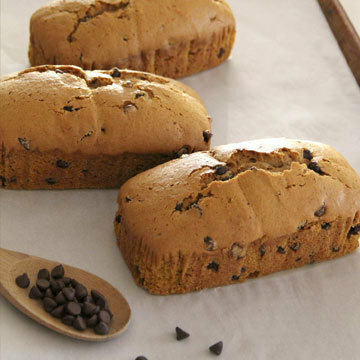 Your taste buds will FALL in love with all of our autumn favorites like Pumpkin Chocolate Chip bread. Get a FREE small specialty coffee with the coupon below. Check out what else is baking this fall. ----> Click Here. CLICK HERE TO GET YOUR FREE COFFEE COUPON!